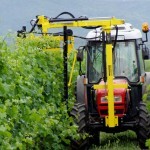 ENOVITIS IN CAMPO is the only dynamic fair in Italy entirely dedicated to viticulture technology. The heart of the event includes tests and demonstrations that take place directly in the vineyard and hence in realistic conditions. 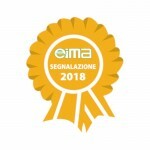 Visitors can therefore determine both the effectiveness and the actual applicability of what the exhibitors are offering. 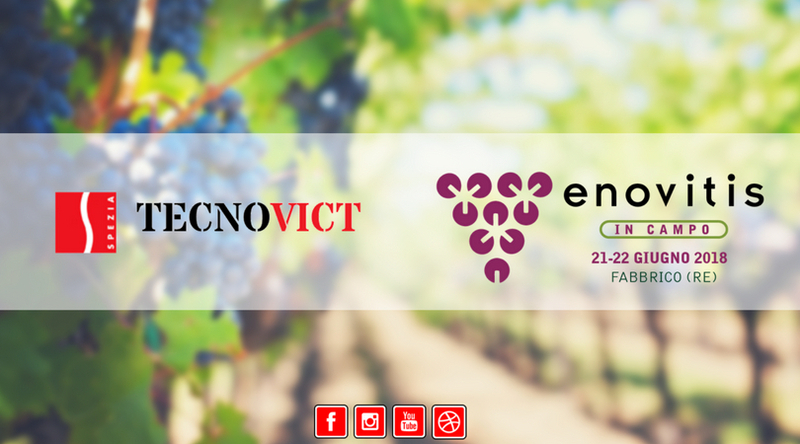 Tecnovict by Spezia will be present at Enovitis in Campo to be held on Thursday 21st and Friday 22nd June 2018. 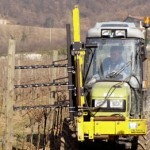 The location of the next Enovitis in Campo is the Naviglio agricultural of f.lli Fantini, in Fabbrico (RE).